Part of recovering from an addiction means working to achieve a healthier lifestyle in all aspects of your routine. In order to be healthy and stay sober, addicts need to not only focus on remaining abstinent but also eating a well-balanced diet, getting plenty of exercise and minimizing stress levels. Exercise can be helpful not only because it keeps the body and mind healthy but also because it can significantly reduce cravings for alcohol or drugs. Exercise is known to generate feelings of confidence and a natural, chemical feeling of euphoria in the brain. People discuss the experience of a “runner’s high” when they run long distances or exercise for a certain amount of time. This occurs because the body releases endorphins while you exercise allowing you to feel a sense of pleasure in the activity. How exercise help to reduce carvings? When someone exercises regularly they have these kinds of natural feel-good chemicals in their body and mind more often. Exercising also releases stress and prevents anxiety from building up in the body. People in recovery programs often find that exercising gives them a boost of confidence, a sense of accomplishment and the ability to cope with cravings more easily. Exercise has been proven in several studies to reduce cravings and drug use, decrease the effectiveness of drugs, restore brain cells that were damaged by drug abuse, produce “neurological” rewards in the brain, and even help create a more positive outlook on life. 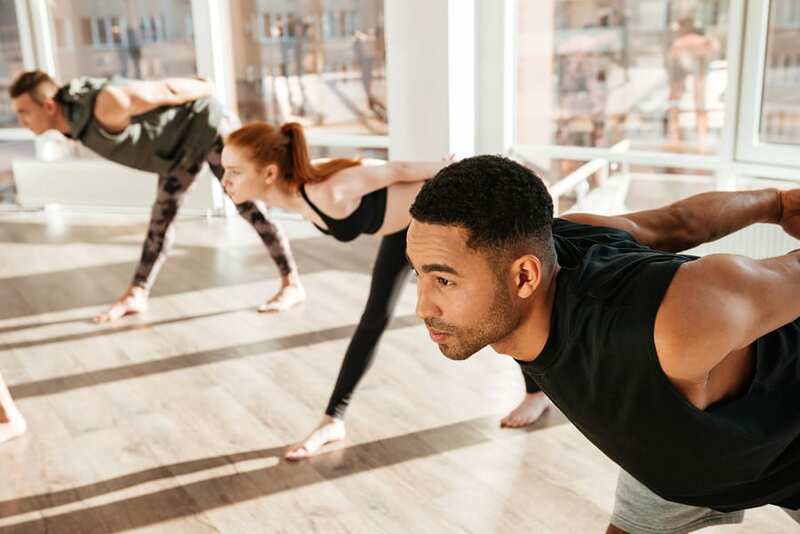 People who start an exercise routine while in recovery can find it easier to stick with their healthy lifestyle and focus less on their cravings. Exercising helps people feel better overall and keeps them motivated throughout treatment and even after completing rehab. Even simply types of exercise like a brisk walk, jog, or a yoga class can promote positive change and make it easier to stay sober.